Wills and Succession Planning Lawyer – Eileen specialises in Wills, Succession Planning (personal and business), Probate and Estate Administration. Eileen’s practice includes personal and business succession planning, probate and estate administration, trusts and self-managed superannuation funds and tax and related strategies related to estate and succession planning. Eileen is committed to assisting her clients navigate through their succession planning issues and goals, in often difficult circumstances. 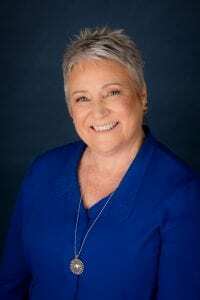 She takes the time to listen to her clients’ unique needs and concerns, and to fully understanding their current and future situations that may arise or impact them. In forming recommendations, Eileen explores options and strategies and presents her clients with choices that identify the benefits and downsides of each option. Her clients have ranged over a vast array of circumstances and have included individuals and families from all walks of life and across the wealth spectrum. Eileen has also worked with a number of clients who are US citizens, US citizens with a non-US citizen partner, or have substantial assets in the USA. Eileen is a full member of STEP which recognises lawyers specialising in succession planning. 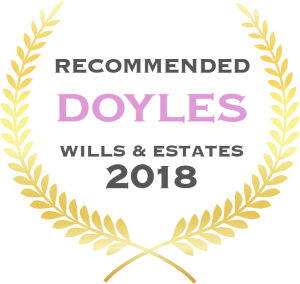 Eileen has been recognised in the area of Wills and Estates by being included in the Doyle’s Guide Leading Wills, Estates and Succession Planning Lawyer Rankings – New South Wales, 2018.